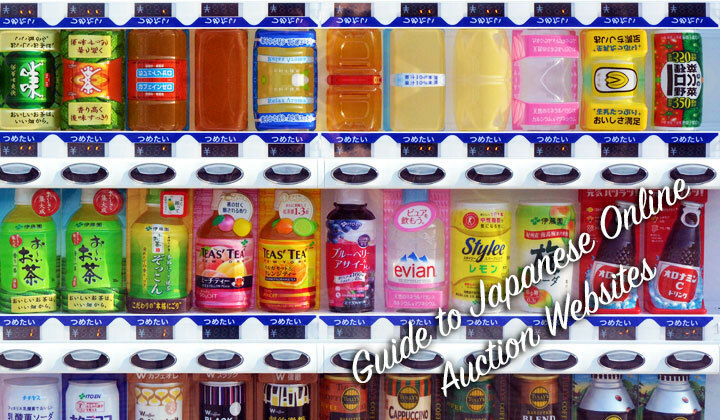 This is a list of existing online auction sites in Japan with a bit of information on each. If you know more, please leave a comment. Most of the websites are in Japanese but can be translated to English with browser extensions that automatically translate web pages. No proxies here. A subsidiary of Rakuten, Inc., the largest online retailer in Japan. The auctions only section of the website is geared towards both individual sellers and companies. A Japanese eBay portal which helps to buy goods from worldwide sellers through a Japanese language interface as well as manage customs and sending. Also known as Yahoo!オークション in Japanese, Yahoo launched it’s own auctions website in 1999. Known in Japanese as “yafuoku”. This is the biggest and the most popular auctions website in Japan. Another auctions platform which is focused on fashion items but also carries other goods. A fee will be deducted for each successful bid. This website started with mobile phone auctions in 2002 and has since grown into a full blown bidding website with a variety of categories. Comments, questions, auction site suggestions welcome below! Is there anyway I can contact you? I looked for contact info in the website, but could not find it. Thanks!